From its inception, the law firm Christophe Caron has been working on a daily basis with its clients to resolve copyright and related rights issues, both in advice and litigation, across a broad spectrum of sectors. The firm also offers precise, highly targeted consultation services on copyright and related rights issues of varying degrees of complexity for companies or law firms confronted with these issues, which may require extremely specialised skills. It also helps its clients to solve the copyright issues they encounter during day-to-day business. It drafts all copyright and related rights contracts (author’s contracts, publishing contracts, performance contracts, audiovisual production contracts, performer’s contracts, etc.) and supports its clients’ negotiation strategy. The firm is also highly experienced in the right to use related to sporting events. 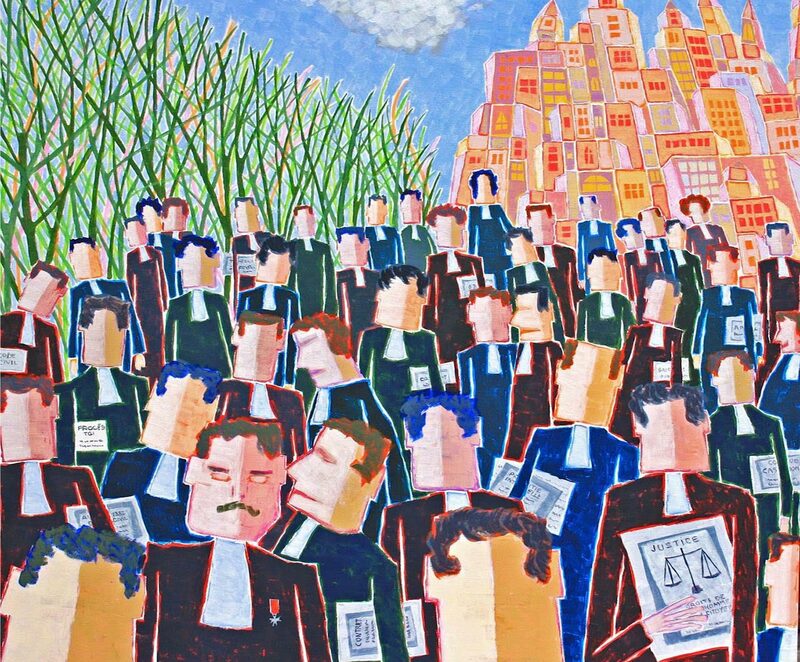 Relying on its extensive experience, the law firm Christophe Caron has acquired an impressive reputation in the very broad field of copyright and related rights. Additionally, Christophe Caron has published a book entitled: “Copyright and related rights”, LexisNexis, 5th ed., 2017 and is actively involved with institutions in this specific field (public affairs).